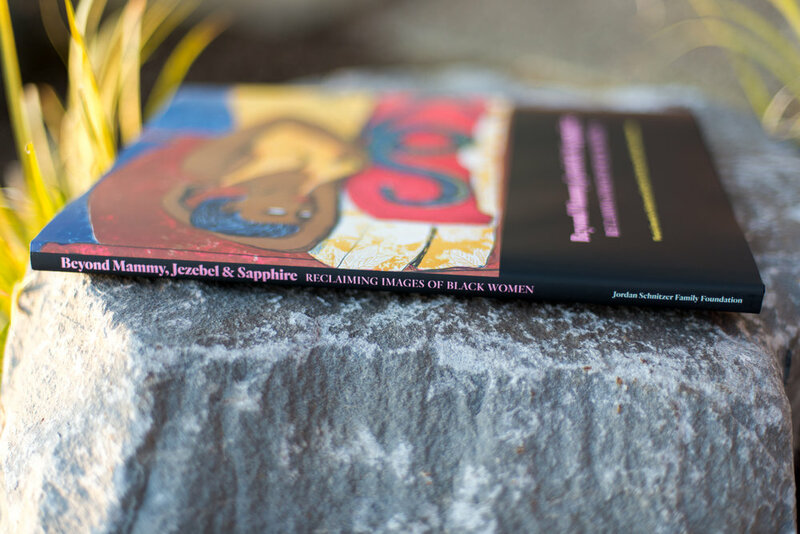 Engaging a wide range of experiences and artistic practices, the nine artists featured in this exhibition challenge the controlling images of Black women that continue to pervade our culture and influence perceptions. Their artworks jar loose expectations and replace simplistic narratives with nuanced, sophisticated meditations on contemporary identity. The essays in this publication similarly present a variety of perspectives on the artworks and the ideas they present. 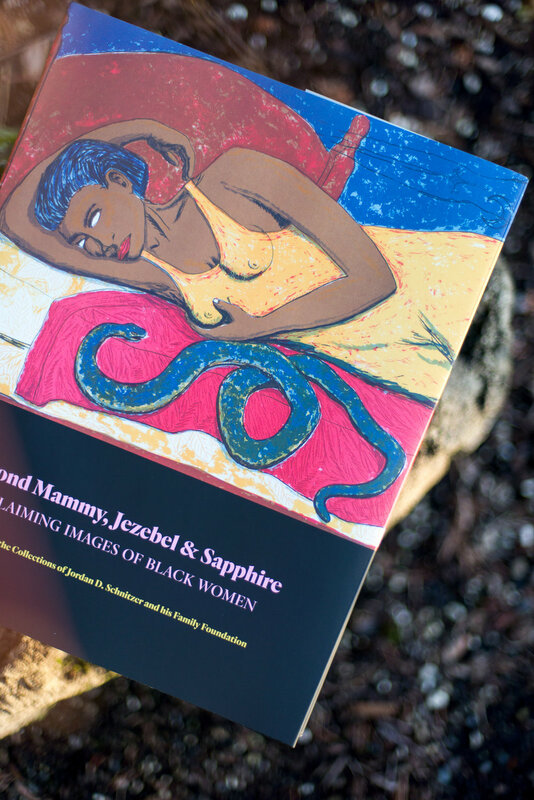 Contributions from a diverse group of accomplished scholars, activists, artists, and writers provide multiple viewpoints from which to consider the exhibition and the questions it presents. 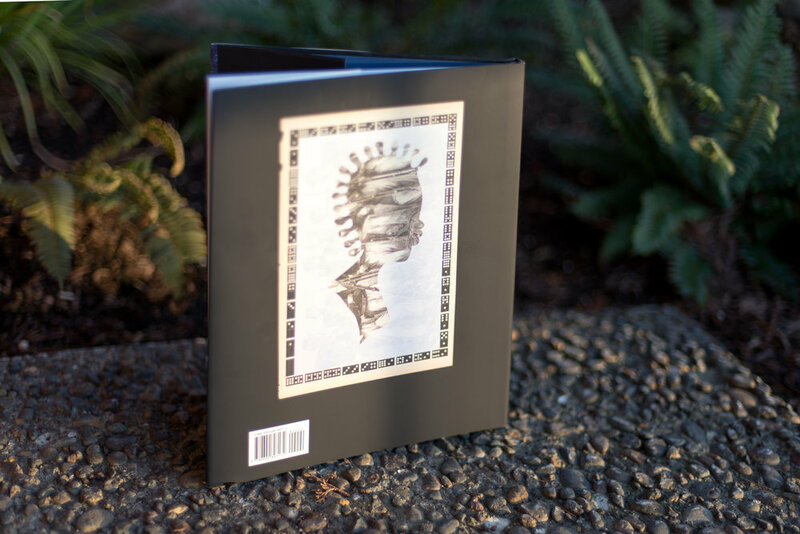 Together, the artists' works and the author's voices reveal the complexity of identity, the necessity for self-determination, and the power of art to stimulate dialogue. 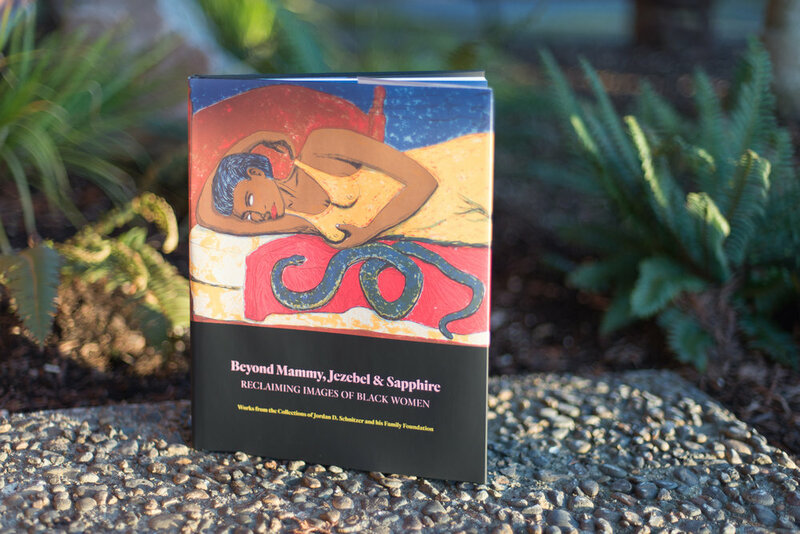 The Beyond Mammy, Jezebel & Sapphire: Reclaiming Images of Black Women exhibition is jointly curated by Jessica Hunter-Larsen, Director of Academic Engagement / Curator of Interdisciplinary Arts, Colorado College and Megan Valentine, Curator & Registrar, Alexandria Museum of Art. For more information on this catalog, please contact the Director of Collections Catherine Malone.